Woo Hoo!! I Won the Voice Over Collective Challenge! Tons of talented VO artists submitted and I’m honored and flattered to say I was the grand prize winner! Check out everyone’s fantastic submissions here. A huge thank you to Jay and Everett and Dave for organizing the contest! 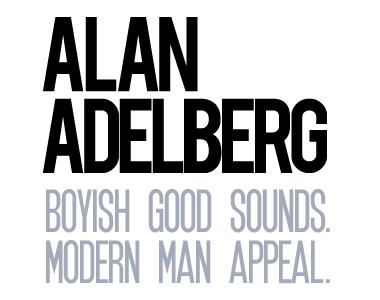 https://alanadelberg.com/wp-content/uploads/2016/06/dot.jpg 0 0 Alan Adelberg https://alanadelberg.com/wp-content/uploads/2016/06/dot.jpg Alan Adelberg2016-08-03 14:09:532016-08-18 09:08:37Woo Hoo!! I Won the Voice Over Collective Challenge!